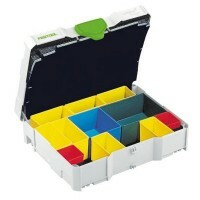 Stanley 1-94-210 FatMax Cantilever Rolling Workshop Features 4 storage solutions in one i..
Festool 491986 SYS 3-Sort/12 Systainer T-Loc Organiser Storage Box with Drawers Features ..
Stanley Jumbo Organiser Top Toolbox Features Ideal for transporting and storing multiple ..
Silverline 250968 Stacking Storage Boxes Features Size 165mm x 105mm x 75mm. 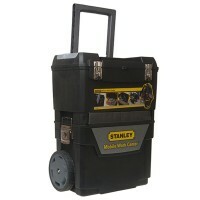 8 boxe..
Stanley Mobile Work Centre Features 2 in 1 - separates in seconds into 2 units. 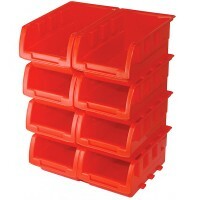 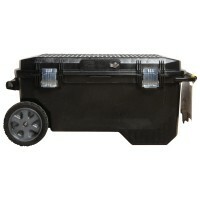 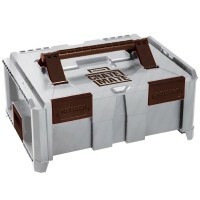 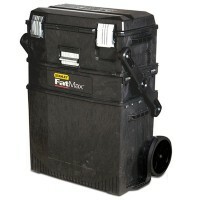 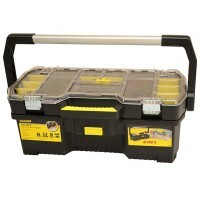 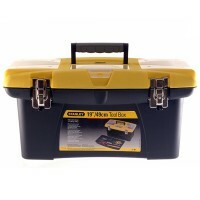 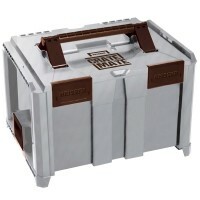 Ext..
Stanley Fatmax Pro Mobile Job Tool Chest Features 30 gallon / 113 Litres volume. 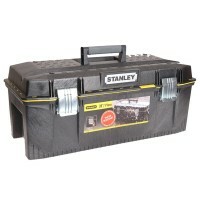 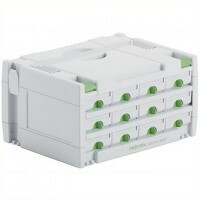 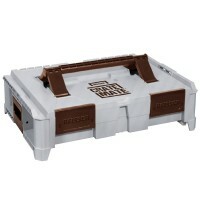 Le..
Stanley Waterproof Toolbox Features Size 28in - 71cm x 30.8cm x 28.5cm. 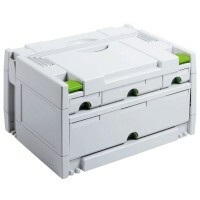 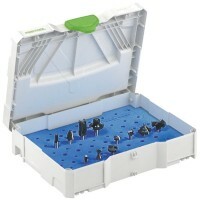 New waterpr..
Festool 497694 SYS 1 Box Systainer T-Loc Organiser Storage Box Features Permanent organis..
Stanley Toolbox with Detachable Tote Tray Organiser - 24in Features This Stanley 197514 i..
Festool 497695 SYS-OF D8/D12 Systainer T-Loc Cutter Storage Box Features Safe storage box..
Festool 491522 SYS 3-Sort/4 Systainer T-Loc Organiser Storage Box with Drawers Features T..
Reisser Crate Mate Stackable Storage Container Small SSC1 Features Size: 464mm x 335mm x ..
Reisser Crate Mate Stackable Storage Container Large SSC3 Features Size: 464mm x 335mm x ..
Reisser Crate Mate Stackable Storage Container Medium SSC2 Features Size: 464mm x 335mm x..